One of the growing trends in American professional sports is to add gourmet items to the available concessions at games. From crab dip fries in Baltimore to bacon sriracha deviled eggs in Detroit, ballpark food now has no bounds. Here in Las Vegas, we offer one of the most eclectic restaurant scenes not only in the nation, but in the world. We have restaurants from top chefs like Gordon Ramsey, Bobby Flay, and Giada De Laurentiis. 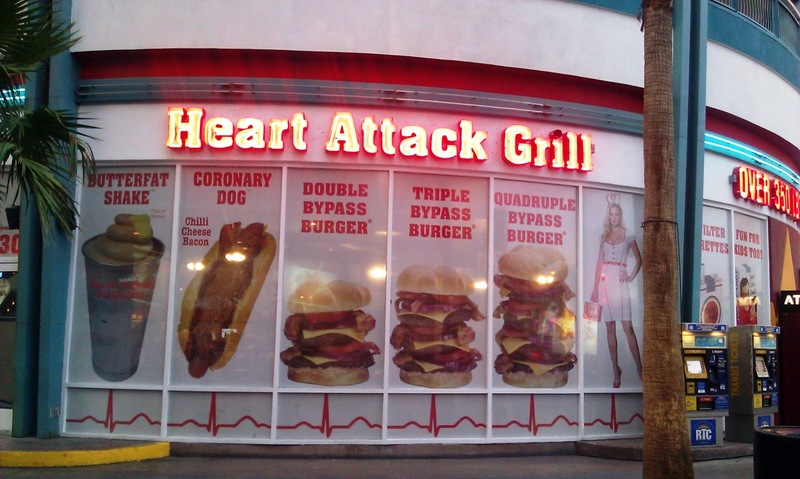 There are over the top places like the Heart Attack Grill or the more modern Searsucker and Bazaar Meat. And then there’s just your run of the mill 20 or so Michelin Star winning restaurants up and down the Strip. 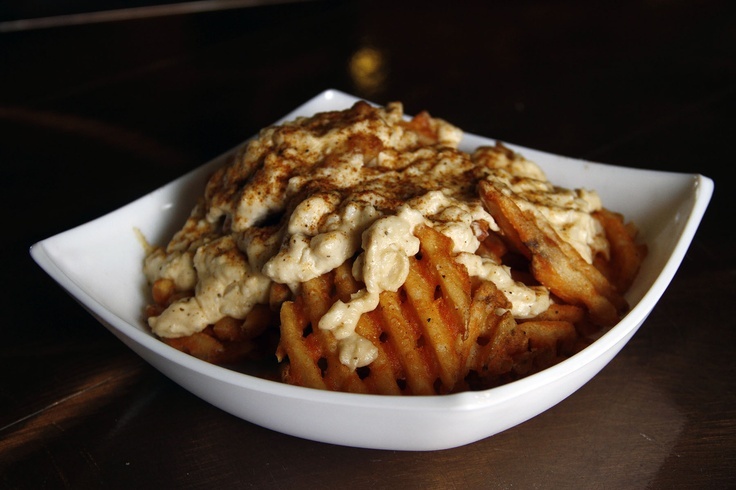 Wherever you look in Las Vegas, you’ll find some pretty damn good food. So I thought, why not bring a taste of the Strip to the Las Vegas Arena? Let’s start with the easy stuff, obvious stadium finger foods. There are two excellent options here. First, Bobby’s Burger Palace. Bobby Flay’s chain-like burger place just outside of the Aria offers some of the world’s finest fast burgers. 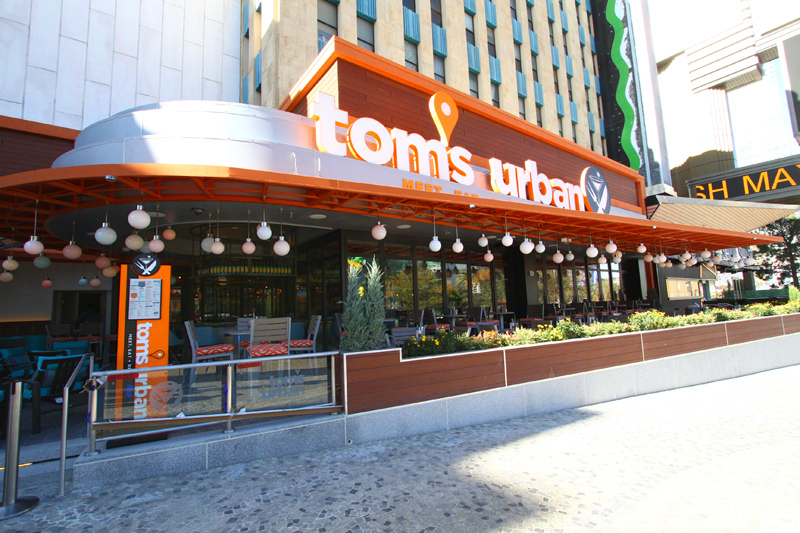 Or, pretty much right next door to the arena, there’s Shake Shack and Tom’s Urban. Both excellent options. Enough with that, let’s get to the good stuff. The stuff that will get the people talking. One of my favorite places in all of Vegas to eat is Pub 1842. Chef Michael Mina (yes, we know the names of all the chefs here) takes standard pub food and makes it unique and extremely high class. I personally love the pulled pork, but they are known for two items that would be great for the arena. 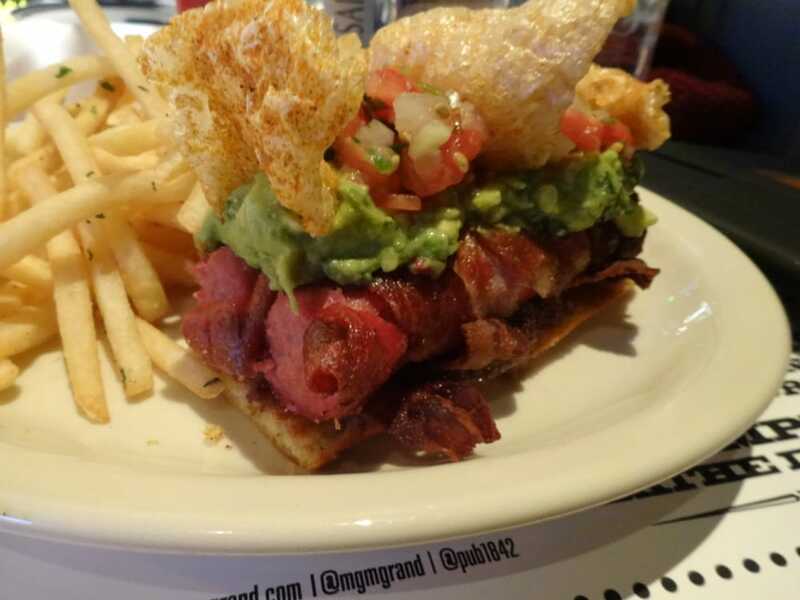 The peanut butter crunch burger (topped with cheddar, bacon jam, potato chips, and chunky peanut butter) and the double dare dog (bacon-wrapped “double barrel” wagyu dogs, guacamole, pico de gallo, chicharones.). I’m pretty sure another stadium already stole this from Pub 1842, but that doesn’t mean we can’t re-stake our claim to it. The list is endless (hit me up on Twitter if you want some more ideas). The idea is one that would really set Las Vegas Arena apart. Imagine walking through the concourse and seeing great restaurants from the Strip offering a few selections right there in the stadium. It’s great marketing to keep everyone on MGM properties before and after the game, and it will be a conversation piece for just about everyone in the building. We have the best food in the world, now, let’s find a way to offer it to the best fans in the world.